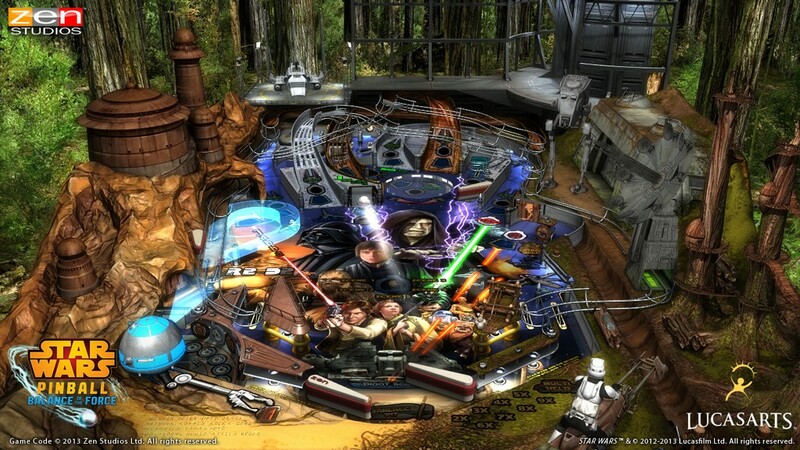 Way back in March we here at AndroidShock reviewed a little game called Star Wars Pinball in which we gave it a solid score of 4 out of 5. 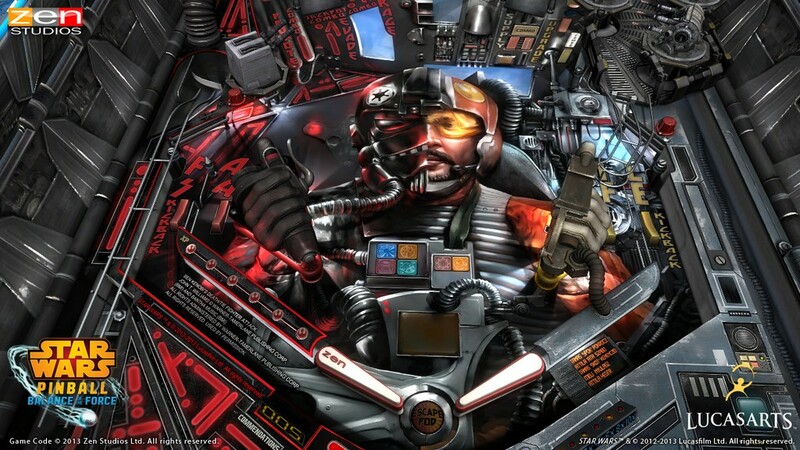 Praise was given for the tightness of controls in the mobile pinball game as well as the great use of the Star Wars source material. 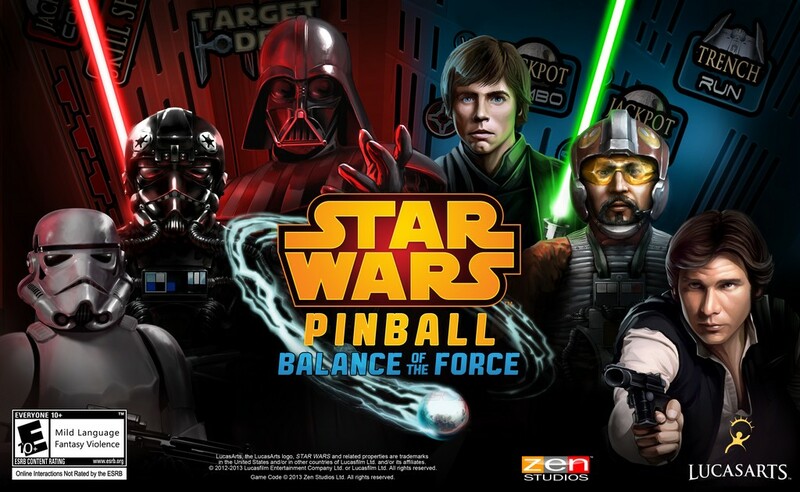 Well it seems that Zen Studios is not done with the Star Wars Pinball series and is coming out with another three tables in a new DLC purchase called Star Wars Pinball: Balance of the Force. 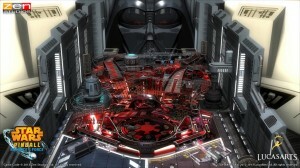 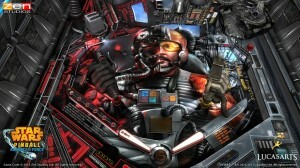 These three new pinball tables are to feature Darth Vader, Return of the Jedi (in Endor) and Starfighter Assault themes. You’ll find yourself assisting Luke, Leia and Han Solo to fight the Sith, battling the Rebel Alliance and using X-Wings and TIE Fighters in each of the themed pinball tables. 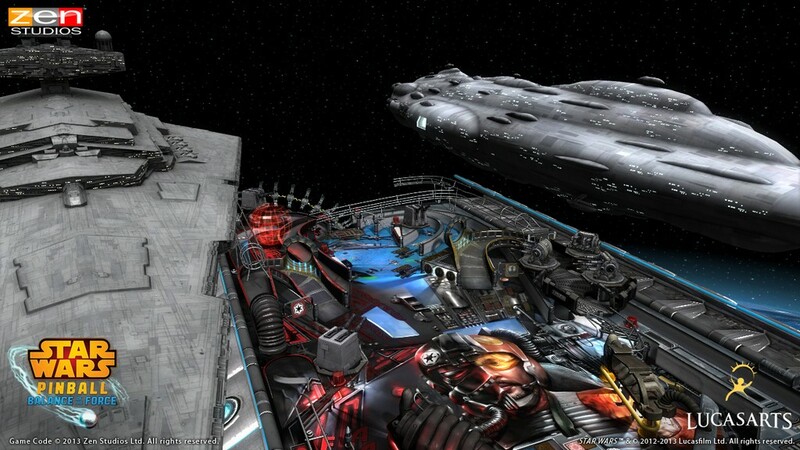 No firm release date has been announced from Zen Studios only that it will be available this Fall for Android and a whole other slew of devices.